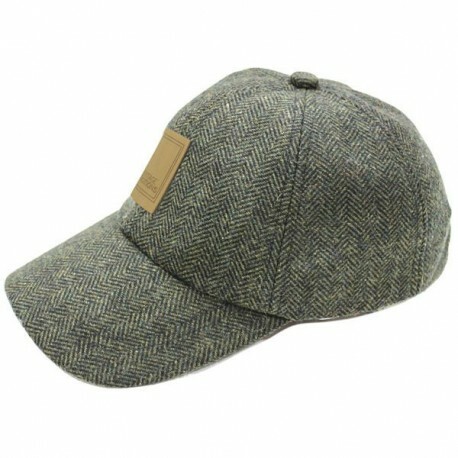 This stylish and fashionable tweed baseball (aka skip) cap is great for a casual night out, running errands or just walking around on a lovely spring/summer day. 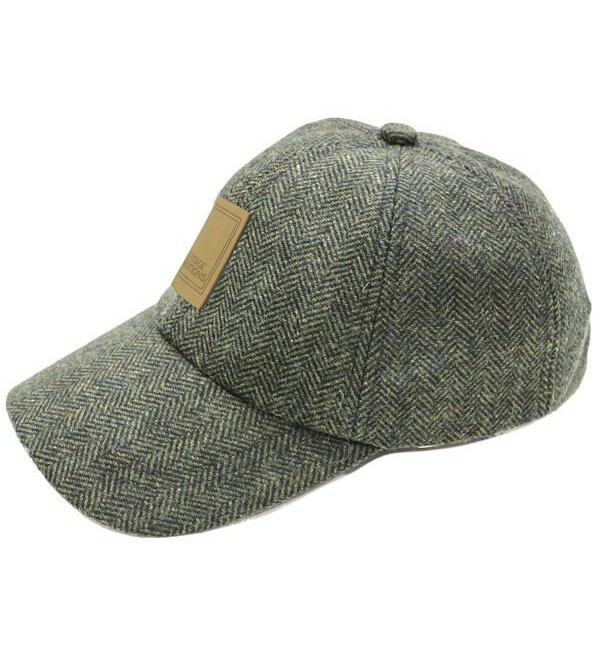 Hand crafted with beautiful stitching throughout. One size fits most.